It's one of my Serie 1 but 1976 chassis that will soon (I hope) be dipped in melt zink. but one last thing was keeping me to finish it : the central part of the floor. But I had to realize that the central part was gone. Anoyingly this incorporates a difficult pressing for the accelerator cable. I made an hydraulic press with multiple presure points. My new problem is that the place where I had another chassis acid dipped closed down. Apparently, in Belgiun, we have more difficult enverinmental regulations than in UK. My friend of the Bagheera-café who took over the responsability to make parts wants me to put this in production. Looks like good Work ! Looks like a lovely job. Are you not worried about irreperable distortion with hot-dip galvanizing ? Sounds like a perfect solution if it works ok.
Hot-dip galvanizing was used by Matra on Murenas. 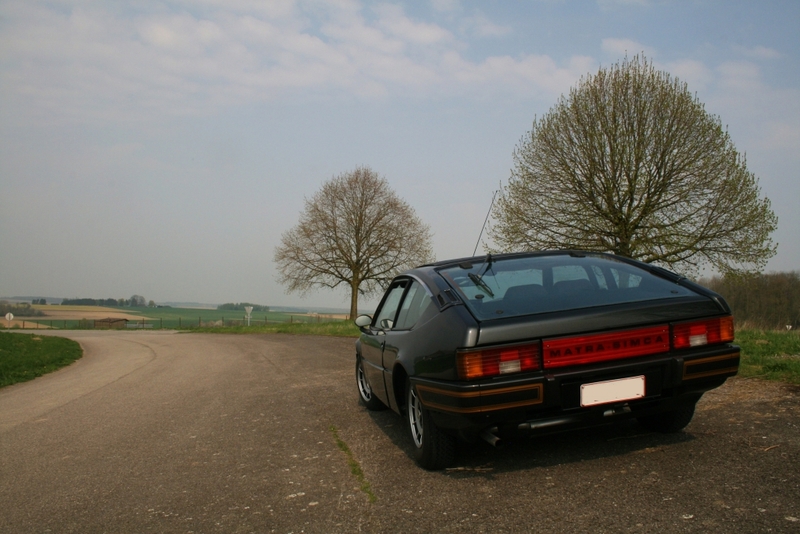 If you look the chassis of a Murena, you'll realize that they didn't change that much. 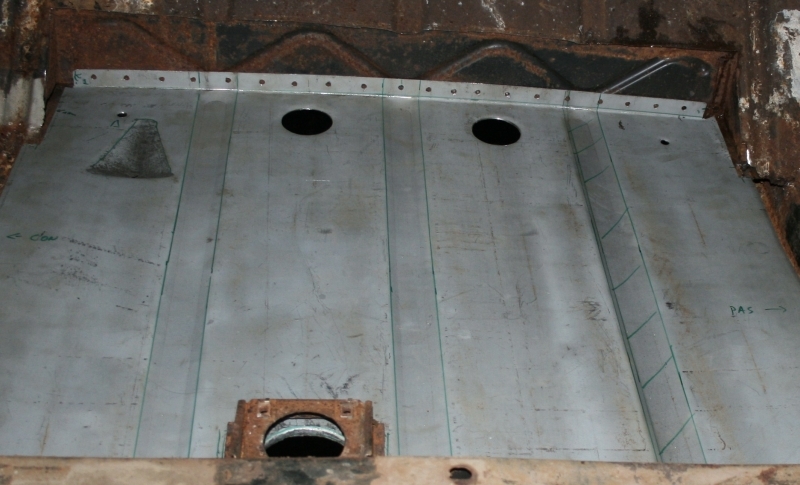 Basically, all the chassis elements needs to incorporates holes to avoid exploding when the trapped air is expanding. It also requieres protection and after work to clean the threaded bits. but I already did it without too much distortion. The floors will have minimal distortion that will not appears when the carpets are on. If well prepared, the distortion will be limited to less than 1 cm banana shaping on the total lenght of the chassis. Something not to worry about. About 10 other Bagheera have been protected that way in Belgium. That's some tasty fabrication, Spyros. Look at the Bagheera-cafe production. I believe you call this an A post ? Of course, like everyone, under your seat, the floor is rusted away. 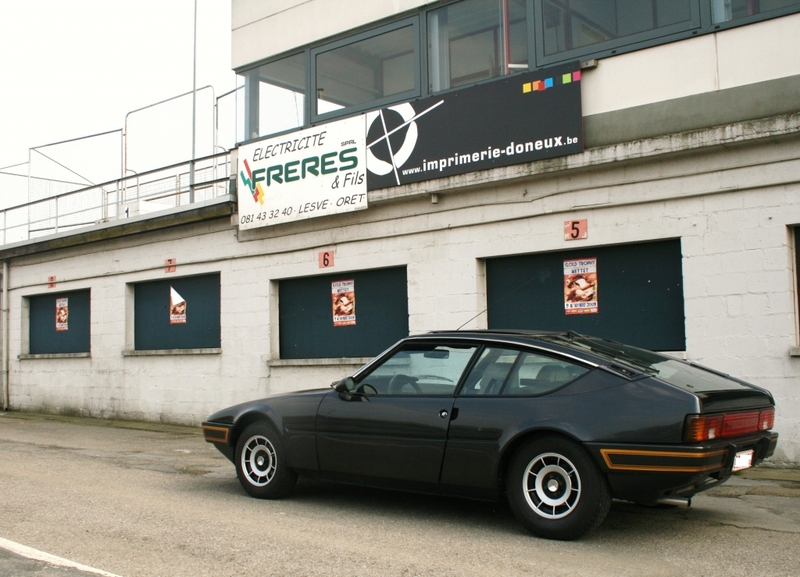 The only panel, not in stock, that currently escaped the refabrication process is the windscreen bay. Everyone can buy one of these. Smart looking Bagheera! And the replacement parts are impressive. 20 years ago when I (and an expert welder) did our first Bagheera we just cut away the rust until we found some good metal and filled in the hole with a steel patch. Seeing your panels I remain embarrassed to show people what we did. The car is still going but I wonder how our patches are doing under all the black underseal! (The car, Baggy Grey, passed his annual test last week!). You must be rightly proud of your workmanship! Do you not have difficulty welding galvanised steel? Toxic fumes for example? I'm always finding welding fumes as toxic, even on standard steel. I MIG weld using CO2 gaz to allow better penetration. I reserve Argon to mig weld aluminium but this is rather strange. I believe it's more melting the parts together than steel welding. For galvanized steel, I first do a pass with an angle grinder on the place I will weld. Then, even if I don't get rid of all the zinc, it works, with this kind of smelling white powder. As a food additive, zinc oxide is on the U.S. FDA's generally recognized as safe, or GRAS, substances. Zinc oxide itself is non-toxic; however it is hazardous to breathe zinc oxide fumes, as generated when zinc or zinc alloys are melted and oxidized at high temperature. This problem occurs while melting brass because the melting point of brass is close to the boiling point of zinc. 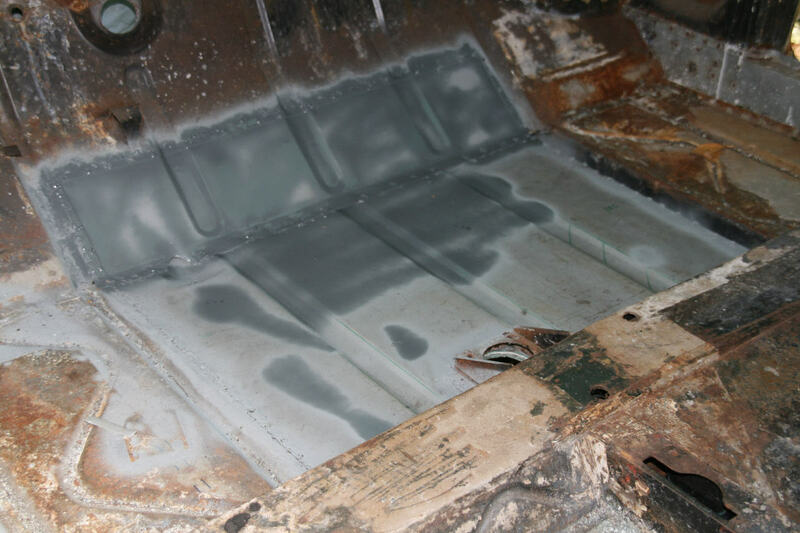 Exposure to zinc oxide in the air, which also occurs while welding galvanized (zinc plated) steel, can result in a nervous malady called metal fume fever. 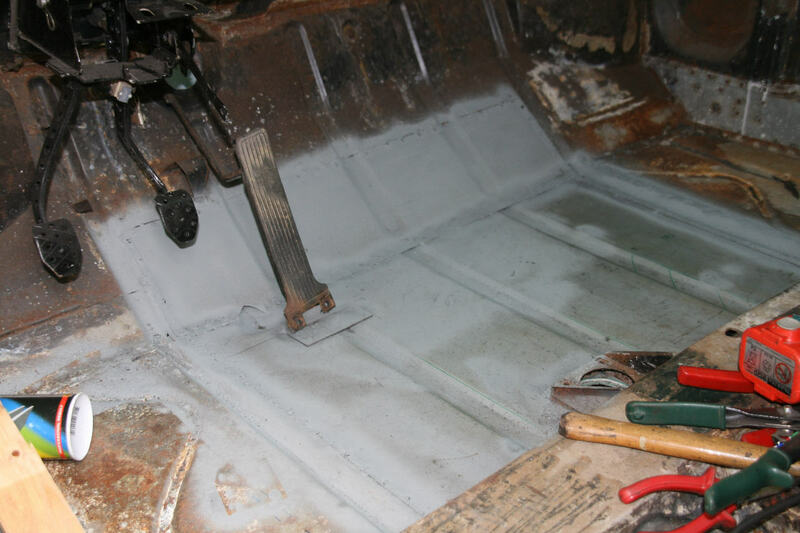 For this reason, typically galvanized steel is not welded, or the zinc is removed first.